Real Madrid are through to the UEFA Champions League last-16 stage, after beating PSG 1-0 at the Santiago Bernabéu, thanks to a goal unexpectedly scored by Nacho. The Merengues are now on the top of Group A with still two fixtures left to be played, 3 points clear of PSG. It wasn't the performance Madrid fans were hoping to see from their team at the Santiago Bernabéu, but Benítez's men somehow still managed to get the 3 points from tonight's game, as they hosted and defeated PSG by 1-0. The hero of the game was the substitute Nacho, who came in to replace an injured Marcelo around the 33rd minute of the first half and scored the winner just a couple minutes later in his very first touch of the game. 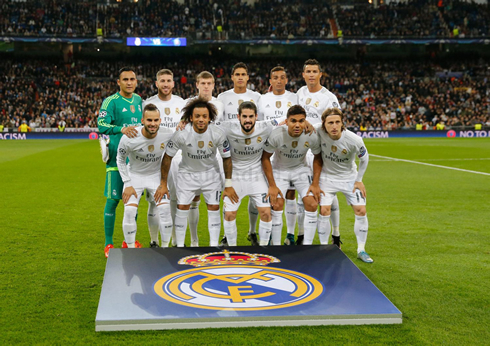 However, Real Madrid were never able to settle down in the game as they would have wanted and PSG turned out to be the most threatening side in most periods of the match. Navas kept his 4th straight clean sheet in the UEFA Champions League and Ronaldo completed his second consecutive game in Europe without finding the back of the net. For the first time in a few weeks, Madrid seemed to really miss their key players. It was a woeful game for most involved, in the midfield Kroos and Modric struggled to make an impact, with the German especially poor tonight. 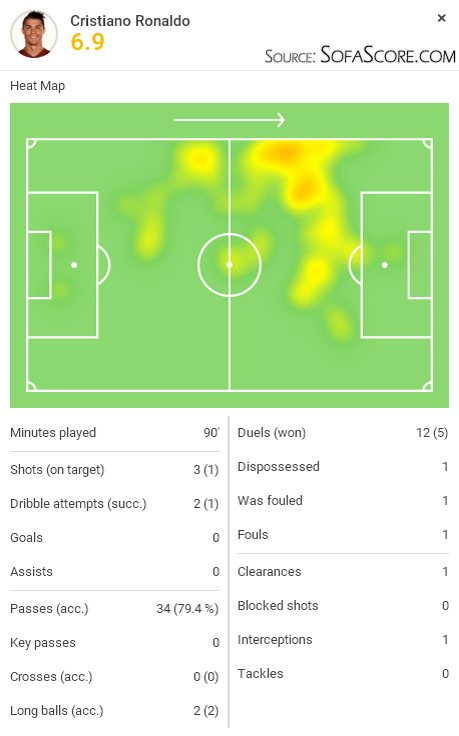 While Cristiano Ronaldo things weren't that different either, as he barely touched the ball and spent most of the game chasing shadows in the PSG backline. But perhaps the result was more important than the performance here and for that Madrid can thank the unlikeliest of sources. After a horrid start to the first half, nothing could have seemed worse than another injury, but when Marcelo had to limp off after 33 minutes, the Bernabéu feared the worst. Enter the versatile Nacho, who would make his impact literally two minutes later, moving smartly into position to capitalize on a Toni Kroos deflected shot. Though PSG keeper Kevin Trapp would make an error in judgement, it was still a fantastic and well placed hit by Nacho. 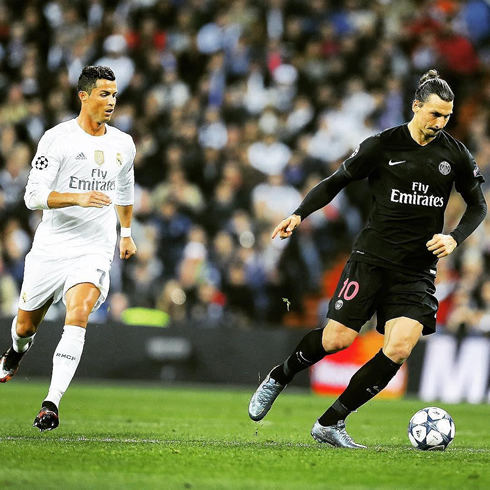 Real Madrid were marginally better in the second half, but PSG still dominated the match. Angel Di Maria in particular seemed to enjoy his first trip back to the Bernabéu, as he danced and toyed with the Madrid defense whenever he wanted. Late in the game, his freekick would clatter off the top of the bar, summing up what was a frustrating night for a far superior PSG side. In the end, Madrid will be happy to escape with the three points, but it's clear the likes of Carvajal, James, Bale and Benzema are sorely missed. Cristiano Ronaldo next game will be for Real Madrid on the 8th of November of 2015, against Sevilla. You can watch Juventus live stream, Sevilla vs Real Madrid, Barcelona vs BATE, Chelsea vs Dynamo Kiev, Bayern Munich vs Arsenal, and AS ROMA vs Bayer Leverkusen, all matches delivered in our live sports streaming game pages.